Your people are your most valuable asset. Investing the time to understand people management in the modern workplace is essential to help leaders realise their potential and create an engaging and empowering culture in which your people can thrive. 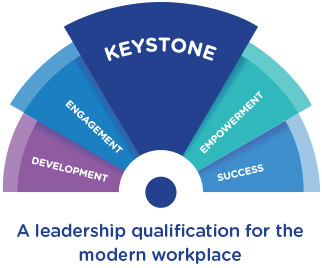 We have a passion for developing leaders so we have developed a bespoke ILM leadership qualification (we call Keystone) centred on the human relationship that exists between a leader and their people. Engagement is not a tangible thing. It comes from ensuring people feel coached, supported, listened to, empowered and that they are contributing to something bigger than themselves. Leaders play an integral role in creating this feeling. By 2025 millennials (the generation born between 1980 and 2000) will make up 75% of the world’s working population. 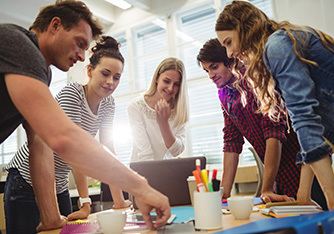 While it is important not to generalise too much, millennials as a whole do possess characteristics and motivations that differ significantly from earlier generations in regards to the workplace. To get the best from their millennial employees, leaders must understand this and adapt their management style accordingly. Keystone will allow you to understand your management style, develop other management styles that will enable you to adapt to the needs of your people, and be the foundation on which you build and engaging culture. Download our brochure for background on our Keystone ILM qualifications. 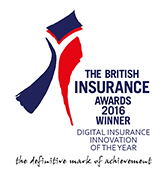 Call Carly Eggar on 07464 482379 to discuss your skills needs. Email foundations@claimsconsortiumgroup.co.uk and we’ll contact you.